It is fifth game of coloring games. 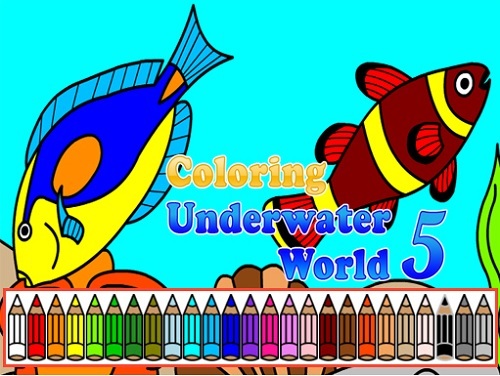 You must color under water world and fishes. You try it out with free game mode challenge. You try to get a 5 star rating. When you choose challenge mode then you use hint to get remember color. You must try to be a winner. After every one minute you get a new hint.